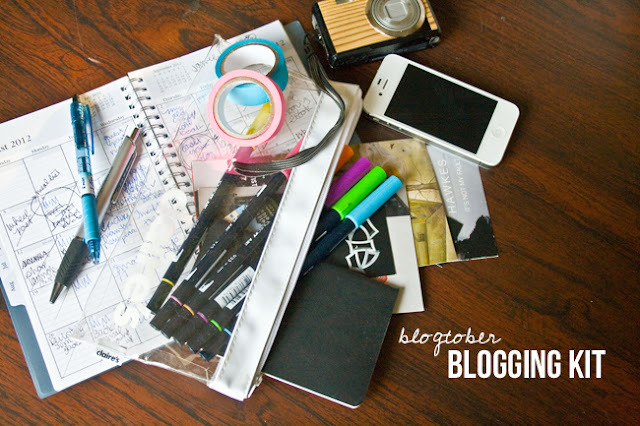 I haven't made a journaling card post in a long, long time here on the blog. The truth is I sort of gave up on my Project Life albums. They are still in the back of my mind and I'd like to get back to them but (prepare your hearts) after we lost our dog Emmy it became really hard to look back on photos from when he was with us. I still really, really, really want to go through and do something to document the years - and maybe I'll try to start fresh this year - but I'm not 100% sure yet. But today I did want to share with you a way to create a fun journaling card using a Brush font and a Dingbat font (you could easily translate this into an art print or planner dashboard as well!) all with in PicMonkey. Did you see where this post was going? Yay PicMonkey! First off hand lettering & calligraphy is all the rage right now. If you're like me and aren't able to create that beautiful brushed look, brush script fonts are the second best thing. Secondly, when using a program like PicMonkey you're unable to import vector images so a dingbat font is the second best thing to a vector image. Much like a vector, a font can be sized endlessly and still retain acceptable print quality. If you've ever pulled an image from the web and then resized it only to find it pixelated or blurry you'll know what I mean about stretching something and it not retaining the quality. Vector images are designed to do that - they can be stretched endlessly and never pixelate. Today I wanted to share with you a cute pairing of fonts to create a set of fun journaling cards. If you want to learn more about font balance, check out this post. Be sure to research installing fonts for Mac or installing fonts for Windows to be able to use the downloaded fonts successfully. Navigate over to PicMonkey and from the design tab select 4x6. Crop the canvas to the size needed for the finished project - if you'd like to make a personal sized dashboard the iPhone 6s crop should work nicely, but today I'm going to crop to 3x4 (I like the smaller jounaling cards). Next, from the side menu choose the text option. A great thing about PicMonkey is that it allows you to use the fonts already installed on your computer. 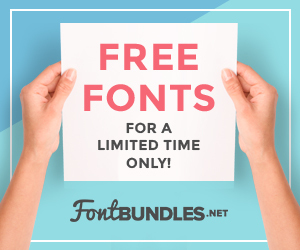 Of course, if you'd like to use some of the brush style fonts PicMonkey offers, that is totally and option. In fact if you sign up for the Royale feature you'll get access to even more fonts, overlays, etc. Click here to enroll in the monthly plan for $4.99/mo or the yearly plan for $33/year. Such a great deal for such a fun design machine! From the text option, select 'Yours' and locate the two fonts you'll be using. I just discovered that on Windows computers, Chrome has a hard time displaying some fonts. So if your main browser is Chrome you might have to switch over to Firefox or IE to complete this project. Click add text and start to type in your phrase in the Justin Road font. I like to open the DaFont.com page I downloaded the Dingbat font from to see all of the icons available in the font. From this page I know which letter to type to get the icon I want to use. In this case the letter o is a coffee cup in the Hipster Icons font. Add text, select Hipster Icons Font, and type the letter o so that the coffee cup displays on the screen. It is now that playing with the scale will give you the overall aesthetic you're looking for. I chose to keep my designs near the middle of the canvas. Using this same set up - brush script phrase + dingbat icon - to create some more hilarious journaling card! 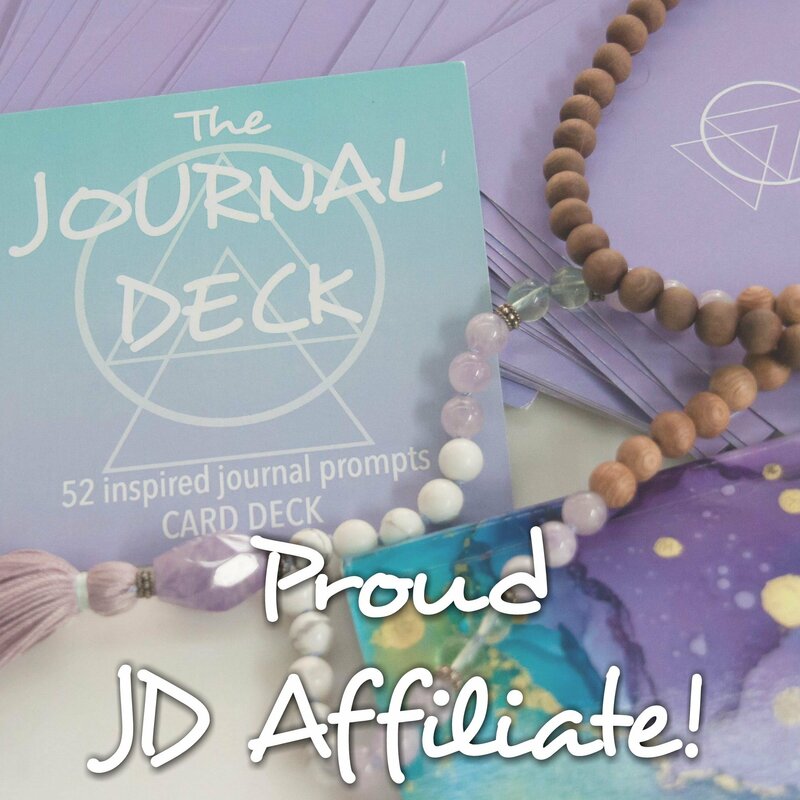 As always, if you don't want to create your own or if you're just really digging the journaling cards created in this post, you can download the set here. Remember these are for personal use so please don't distribute them, claim them as your own, or sell them. If you'd like to direct people to this awesome printable, please link back to the blog post. And thanks for downloading! it's hard to see in the picture but each card has a faint trim line around it to make trimming easier. If you're looking for more free journaling cards, check them all out here. Plus read all of my other PicMonkey tutorials here. This is such a simple idea but it's SO cute! I never would have thought of this. I got a planner for 2016 and printing out some dingbats on sticker paper would be a great idea.